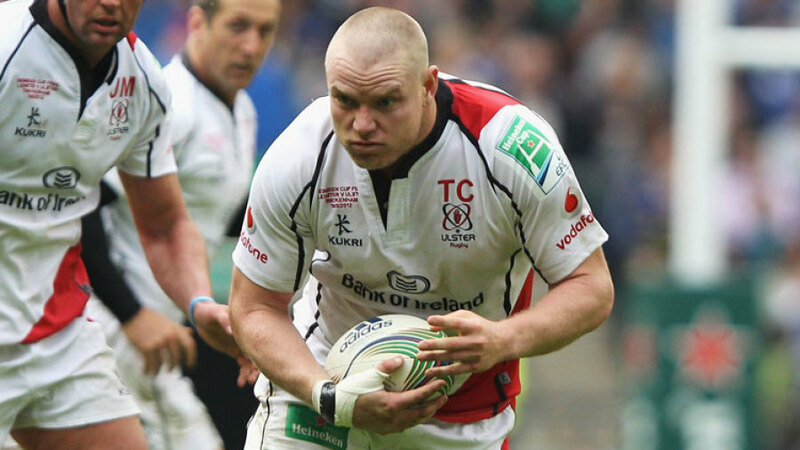 London Irish have signed Ireland and British & Irish Lions prop Tom Court from Ulster for next season. Court, who has won 32 Ireland caps and was part of the Grand Slam-winning squad in 2009, has signed a three-year deal with the Exiles. It will bring an end to his tenure with Ulster which stretches back to 2006 - where he has currently made 143 appearances. The 33-year-old was an injury replacement for Alex Corbisiero in the Lions tour last summer, but did not make an appearance in any of the three Test matches. Court will join a famous Irish heritage at the Sunbury outfit but insists his focus for the rest of the season is on seeing out his final season with Ulster. Court added: "I have enjoyed eight fantastic seasons at Ulster and will leave the club with many happy memories. "London Irish is a new challenge and one I am looking forward to. There is still a lot of work to do for the remainder of this season at Ulster and that will be my immediate focus."